In a windowless cabin, 22 passengers will be surrounded by display screens that project scenery and entertainment along the interior walls. 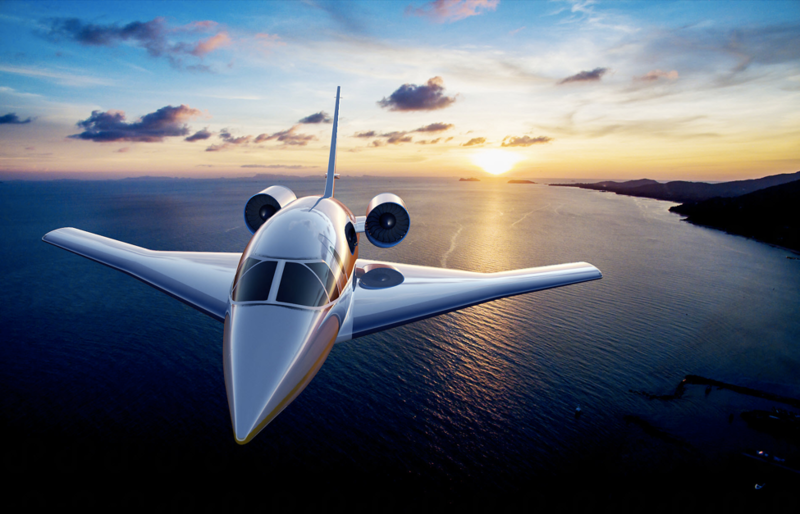 Cruising at Mach 1.6, the Spike S-512 can travel 6,200 nautical miles supersonic over water. Its engines, although currently unidentified, will produce 20,000 pounds of thrust each. By 2021, Spike aims to complete its first flight and accomplish market availability by 2023. Foreseen as a trijet, the Aerion AS2 will be able to fly 4,750 nautical miles at Mach 1.4 or over 5,000 nautical miles at Mach 0.95. 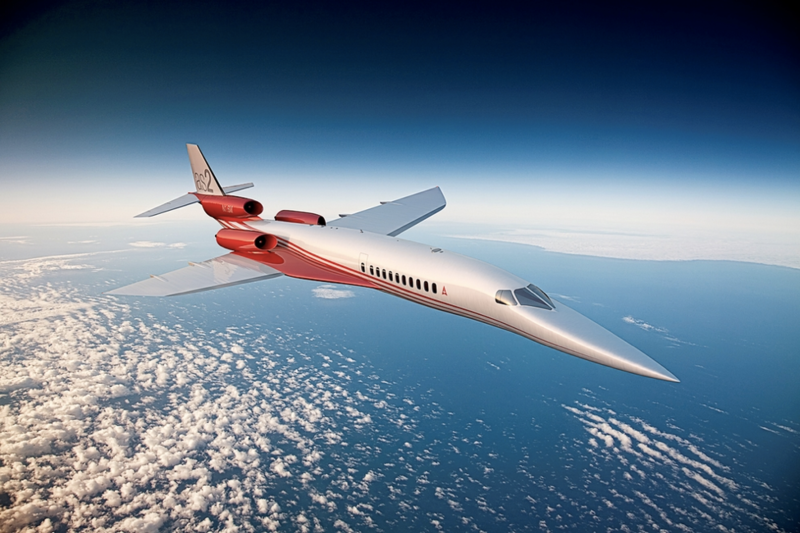 Aerion’s strategy is to cruise at high-subsonic levels over land and has potential for a “boomless” flight at Mach 1.1. The Aerion AS2’s cabin mockup is expected to be available for inspection in the next month. Charging its business class passengers no more than the subsonic fare, travelers of the Boom Airliner will cruise at Mach 2.2 to their destination. This airliner is expected to seat 45 to 55 people and have a range of 9,000 nautical miles, including a momentary refueling stop. Three turbofan engines will power the Boom Airliner, which is aiming for delivery in 2023. This hybrid turbofan ramjet powered business aircraft can carry up to 36 passengers, or 20 VIP passengers. It can travel 7,000 nautical miles at 80,000 feet with its two H-Magjet 5500-X engines with over 76,000 pounds of thrust each. Although much of the HyperStar’s technology is still undisclosed, the company is rumored to be undergoing wind tunnel tests. HyperMach is looking at predicted service entry in 2028. 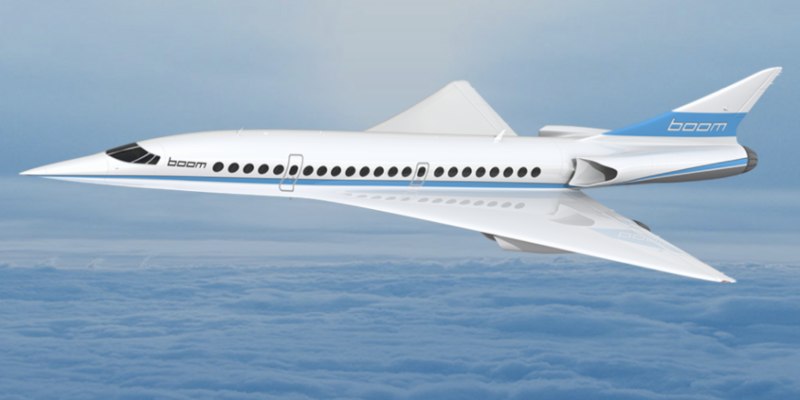 With the expectation that these supersonic aircraft will start becoming a reality as soon as 2023, private travelers can anticipate reaching their destinations faster than ever before.